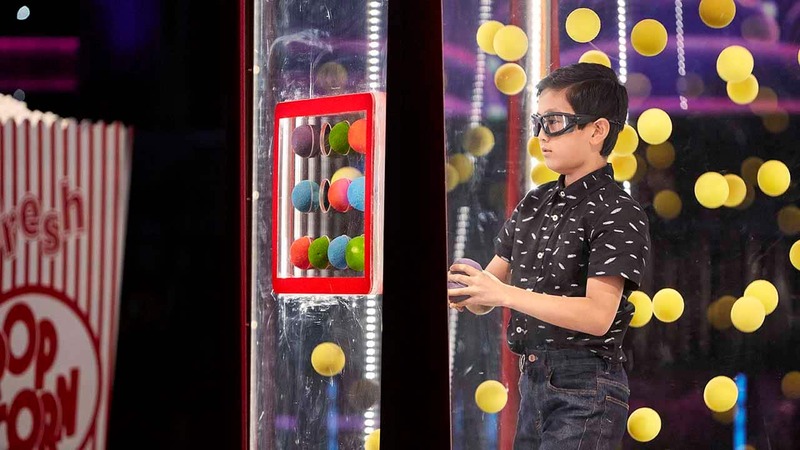 If you’re gonna battle it out for the first-ever title of Canada’s Smartest Person Junior, you might as well do it in super stealthy spy mode, right? Seeing the setup for Labyrinth of Lasers blew the participants away. It was basically the set of a spy movie and They. Were. Obsessed. TBH, so were we. Matthew Y. went full-spy and shimmied under all of the laser beams. That’s a pretty effective strategy. It’s basically laser limbo! What would your technique be? 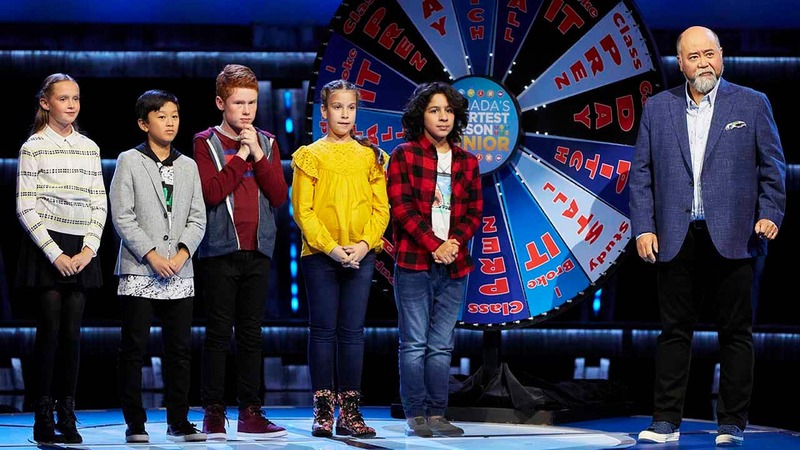 Their next mission saw Sandra in an elimination round for the very first time. It looks like her fellow competitors weren’t giving up their survival secrets. Ashley, we’re on board with this campaign! 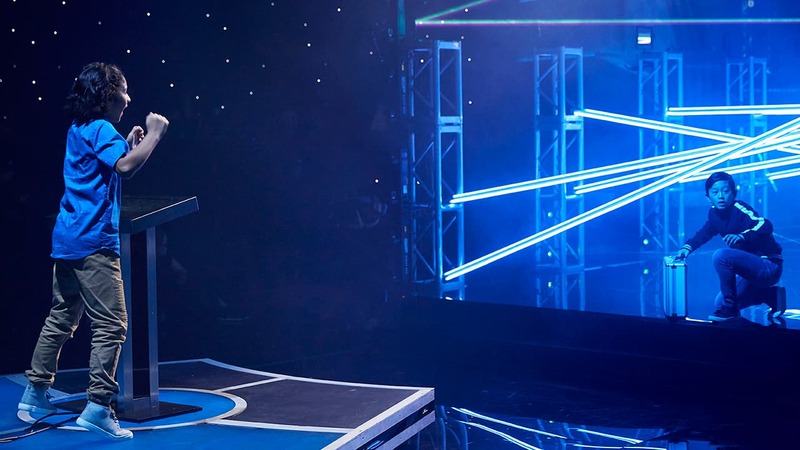 This was how we felt throughout the whole round of Ultimate Elimination Zone and probably will feel for the rest of the season! At the end of this episode it was Alexia and Ashley who went home. As the rest of the competitors move on to the second half of the competition, we can only imagine things are going to heat up! 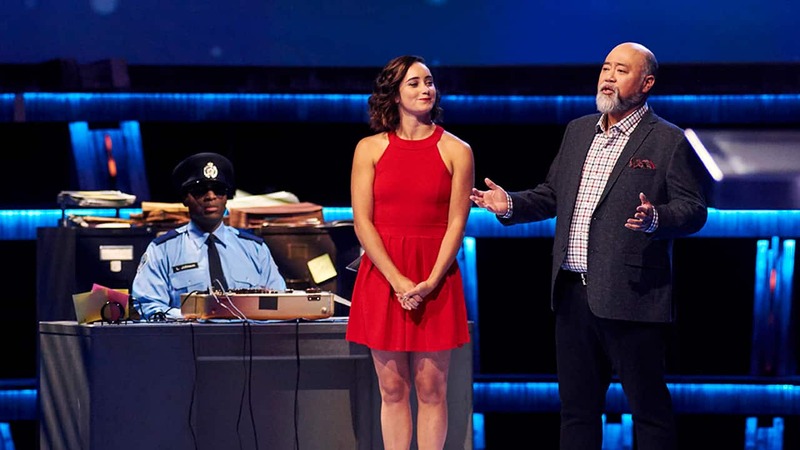 Tune into Canada’s Smartest Person Junior next week at 8 p.m. (8:30 NT) on CBC, the CBC TV app and cbc.ca/watch!